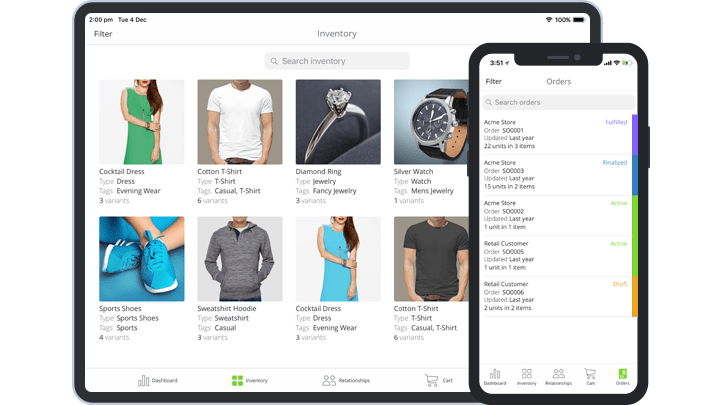 TradeGecko works with Volusion to synchronize your eCommerce store with our user-friendly inventory management system and streamline your entire supply chain. 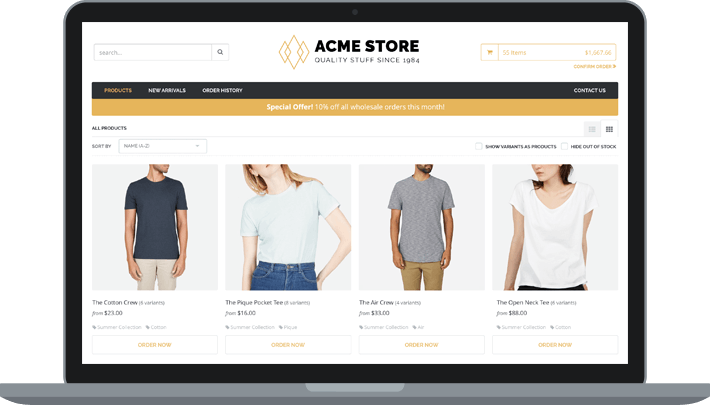 With responsive themes and a comprehensive site builder, you can create a unique store — without code - in minutes. 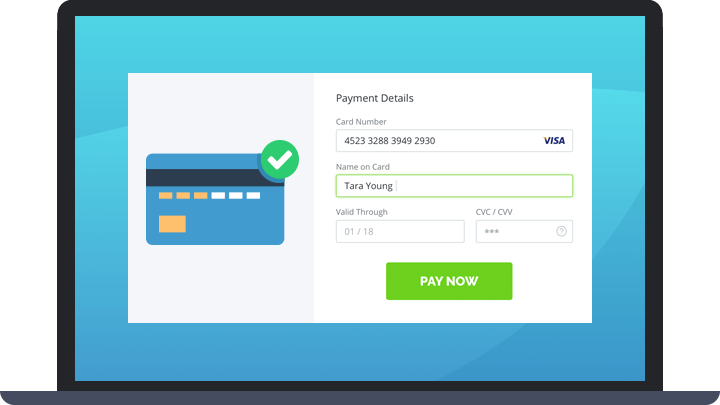 When an order is placed in your Volusion store, TradeGecko automatically creates a sales order and an invoice. No hard work on your part.